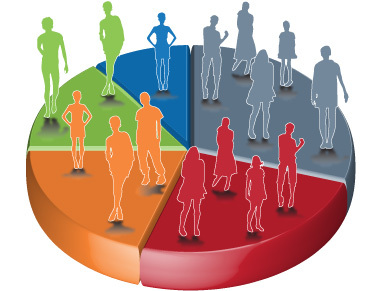 We perform extensive qualitative market research through focus groups, in-depth interviews, phone interviews and on-line research to help our clients understand their audience’s range and nature of their behavior regarding specific topics or issues. 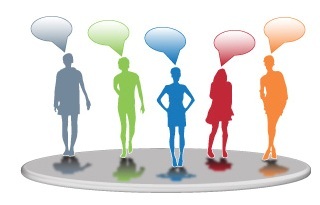 Our approach allows us to understand the dynamic nature of the group discussion process and the synergy among respondents, as they exchange comments and ideas. Our capability to work with most languages and dialects allows us to meet our clients’ needs in several areas: medical or legal appointments, focus groups, conventions, guided tours, conference calls, business meetings. Our translating department backed by years of knowledge and expertise offers our clients one of the highest quality end product available on the market today. Fast turnaround times, the latest in technological capabilities and additional services such as tape transcription, typesetting, software localization and design allow our clients to minimize their project costs.